​SUGAR LAND - Rotunda Medical Properties LP purchased the 52,000-sf Rotunda Building at 5819 Hwy. 6. The building is the only multistory office building in the area. 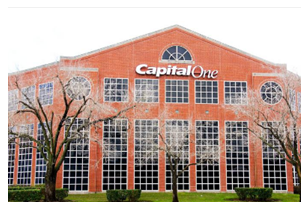 The medical office building stands at three stories and is anchored by a Capital One branch. Texas Children's Pediatric Associates and Fort Bend Pediatric Dentistry, among other health care tenants, have a presence in the Rotunda Building. The Rotunda Building is the 21st building that Woodside has acquired in the Houston area, according to the release. Woodside Principal Ted Barr said that "with a little extra TLC," the firm should be able to upgrade its appearance and improve its occupancy. ​​See Houston Medical Office Market reports.